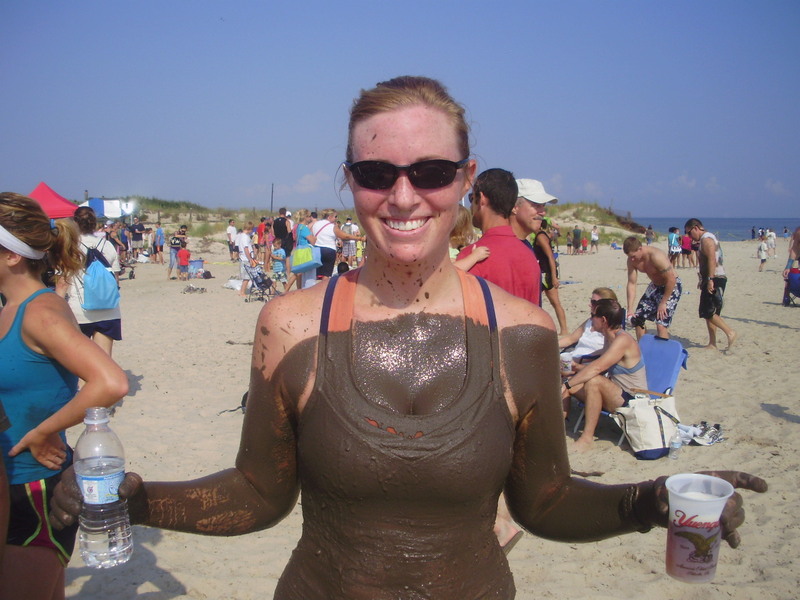 The Mud Run Pictures | If Not Now, When? I finished the run – it was hot, sweaty, nasty and sweaty. AND AWESOME. Did I mention how AWESOME the run was? Especially the mud pit at the end. 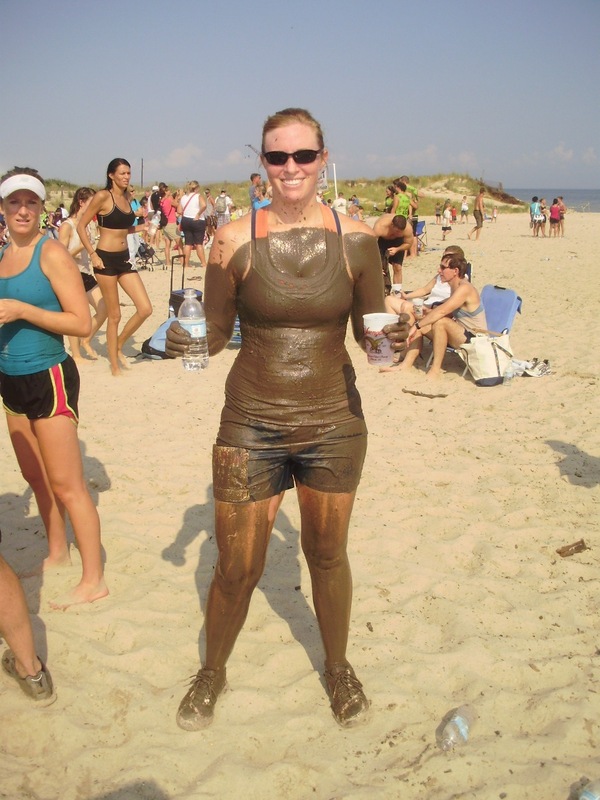 The organizers of the race had ensured that the last obstacle to run through would be absolutely as muddy as possible. What you see is an excellent combination of mud, silt, sand and probably some clay (well, you gotta have something to bind it all together! ).